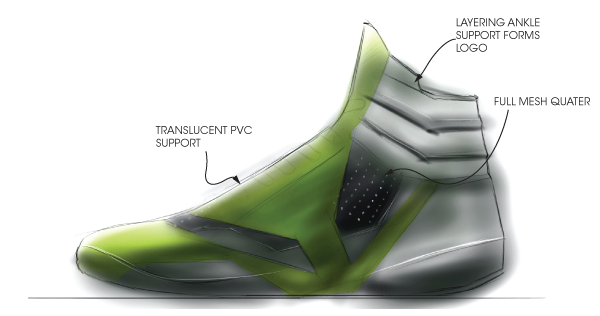 This is a forth year minor footware design project. 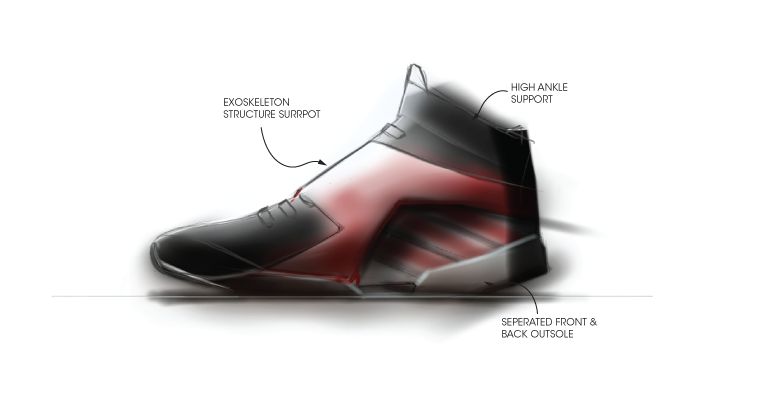 In this project we were allowed to design a sport shoes of any kind of any brand for release in spring season 2020. 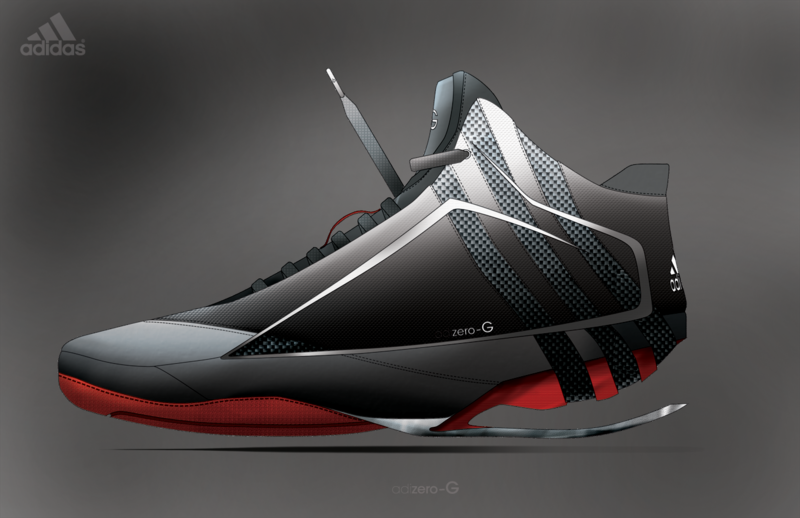 I picked basketball shoes because I play the sport and thought with more user experience I would be able to create a better design. 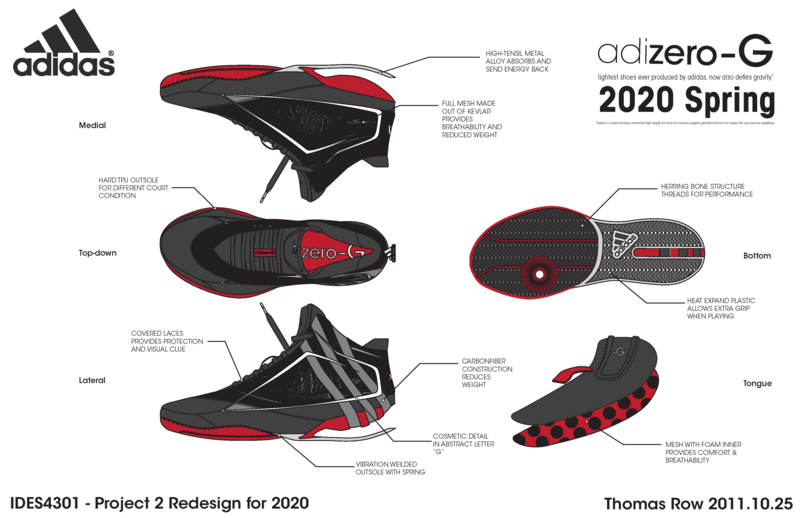 This project is not related to adidas; we merely need a brand in order to simulate the design process of following a company identity. 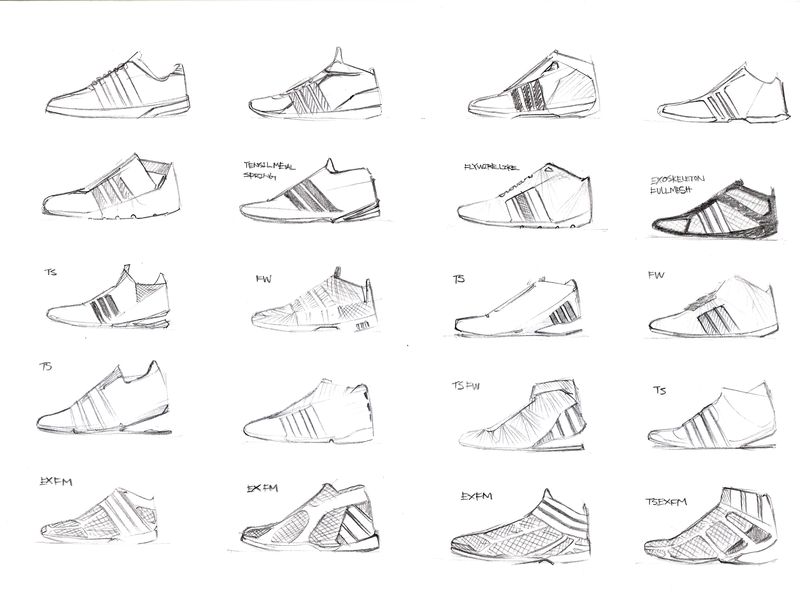 The project starts off as a research into older shoes of the specific brand - in my case it is adidas. We were asked to identify the company's style and design according to it. Observations and interviews of basketball players were also a key point to gain some insight on the product. 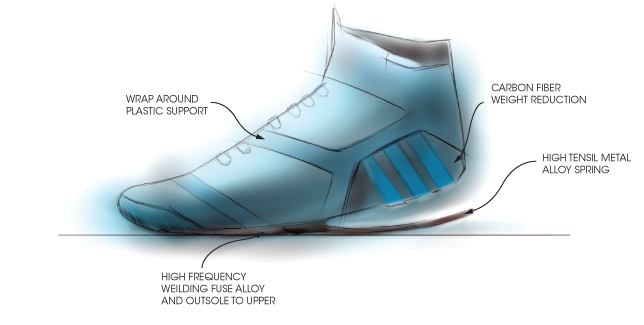 After the research, it is mainly about sketching out different forms that could be interesting building a shoe onto, and making sure it is technically plausible.